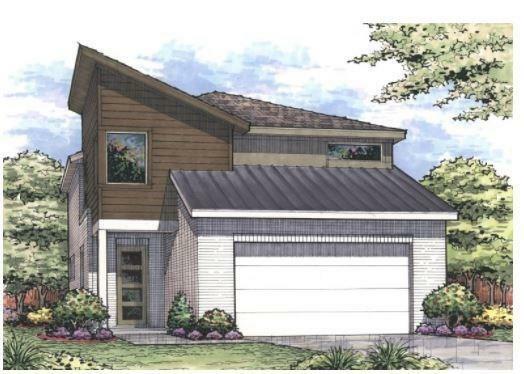 MLS# 14015400 - Built by Cambridge Homes, LLC - August completion! ~ Heritage Creekside is the perfect community for those who want to live where they play. Located at the Southwest corner of Alma and Plano Parkway, these single family modern and farmhouse designed homes are a few steps away from retail and restaurants. Residents today can enjoy Rodeo Goat and Flying Fish. This homesite backs to Pitman Creek for a private and scenic backyard view. Move in ready early fall! A standard 3 car garage makes this one of the most sought after plans in the community.